The Tahoe-Truckee campus is located in the Sierra Nevada mountains. It borders the scenic Lake Tahoe Basin, which is known for its beauty and countless outdoor activities. The area has millions of visitors year-round. Our campus serves about 1,000 students. It delivers quality education through smaller class sizes and close relationships with faculty. 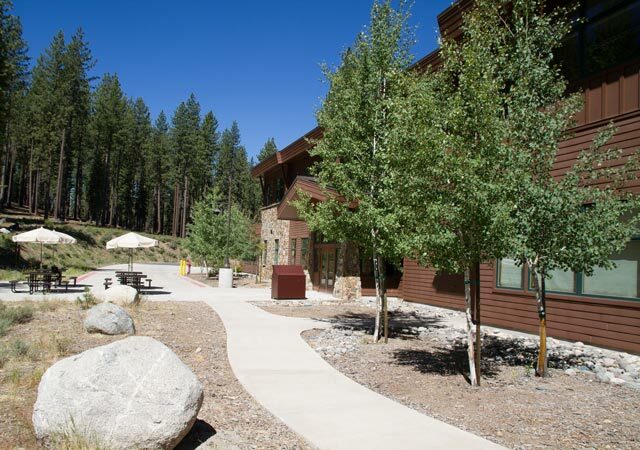 Our campus conveniently serves the communities of Truckee, Tahoe City, Kings Beach, Homewood and Tahoma. The Tahoe-Truckee campus and its surrounding communities share a passion for sustainability and environmental awareness. Our green focus helped shape our academic and co-curricular activities. Take advantage of our strong ties with community organizations that share our love for the environment, including internships programs and our Business, Art and ECOS clubs. 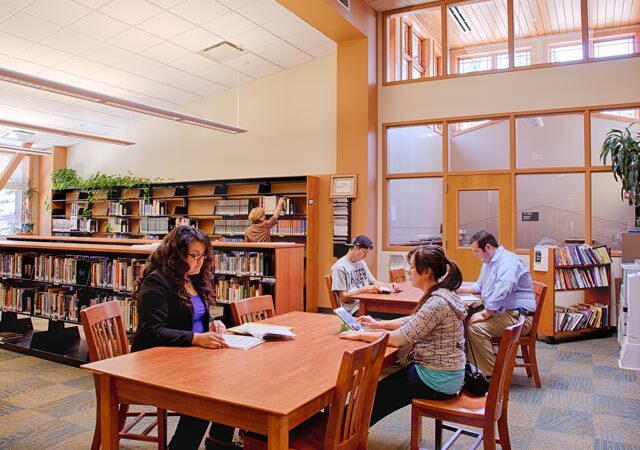 The Tahoe-Truckee Campus features many student services, including a learning resource library, tutoring, academic counseling and administration and office hours.